Rear Lounge, IH Quality, 6M! 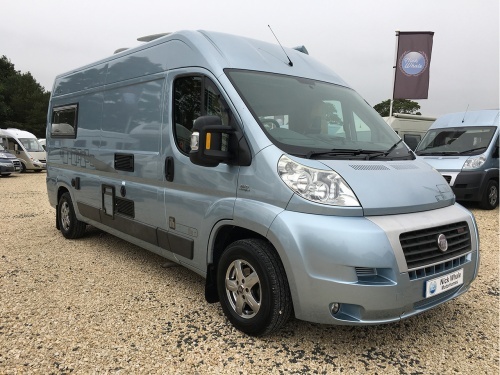 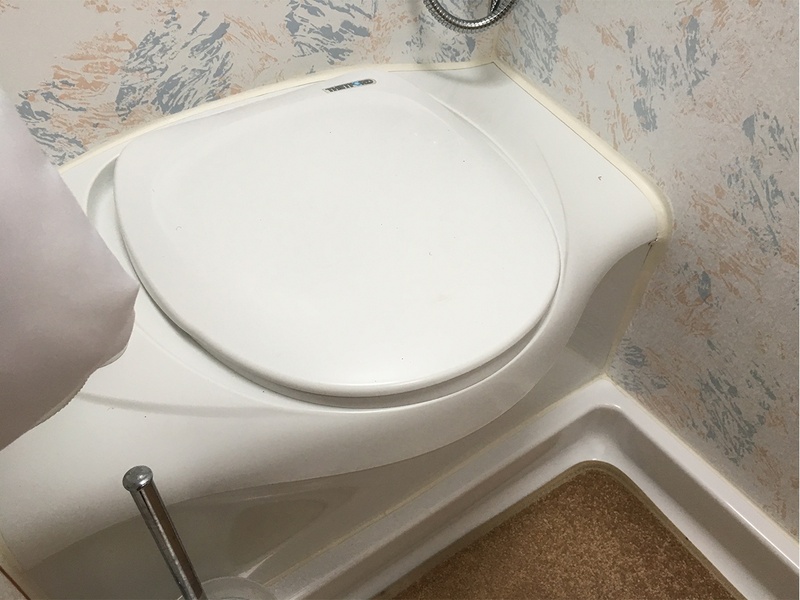 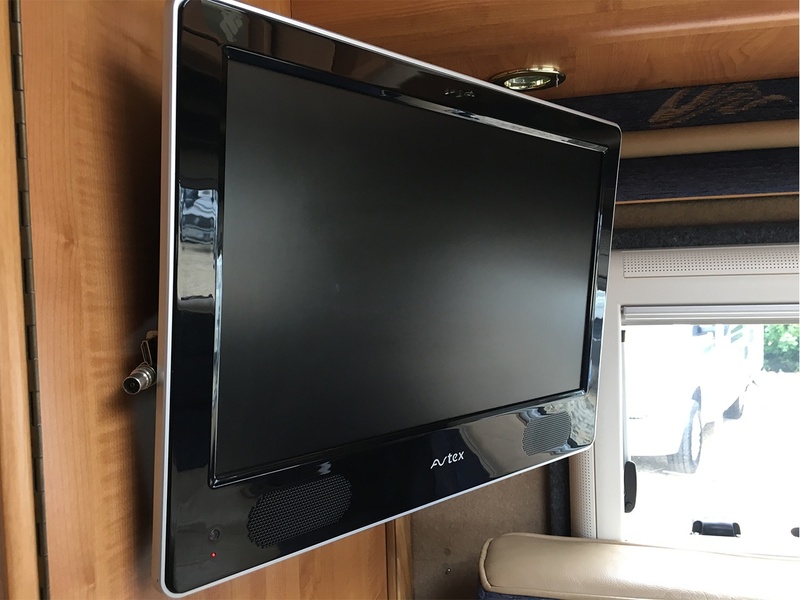 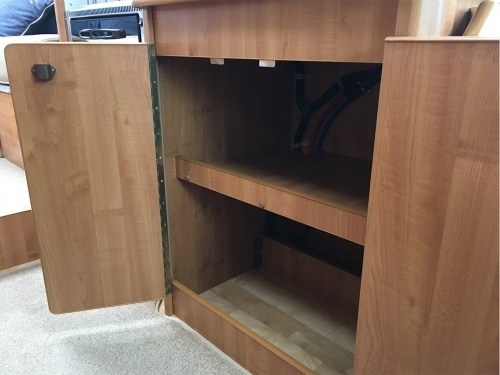 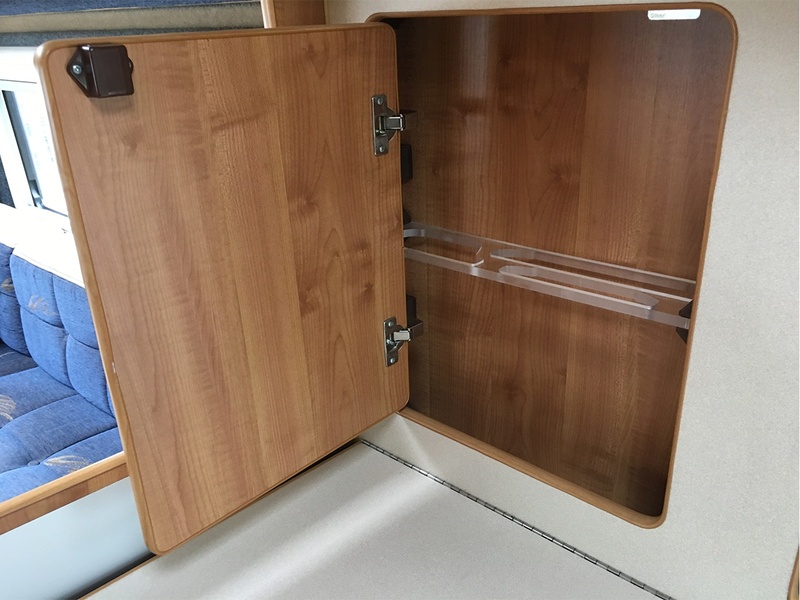 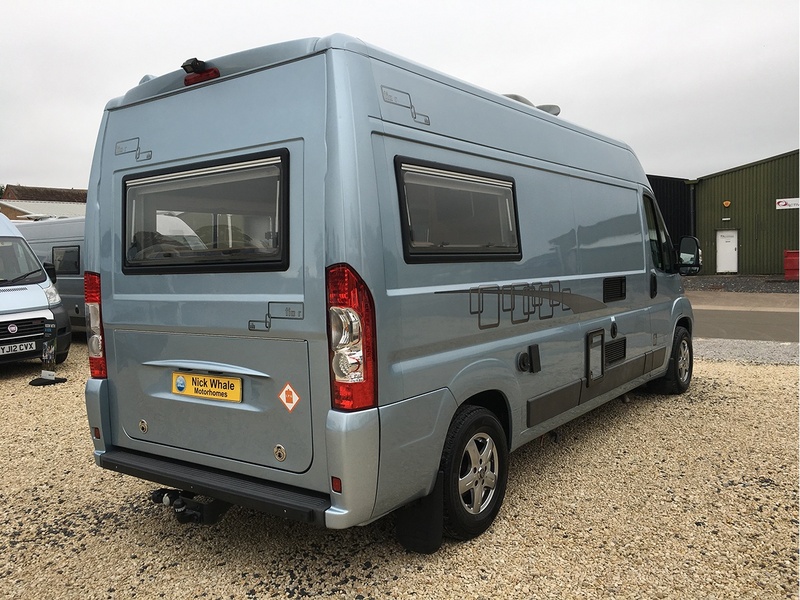 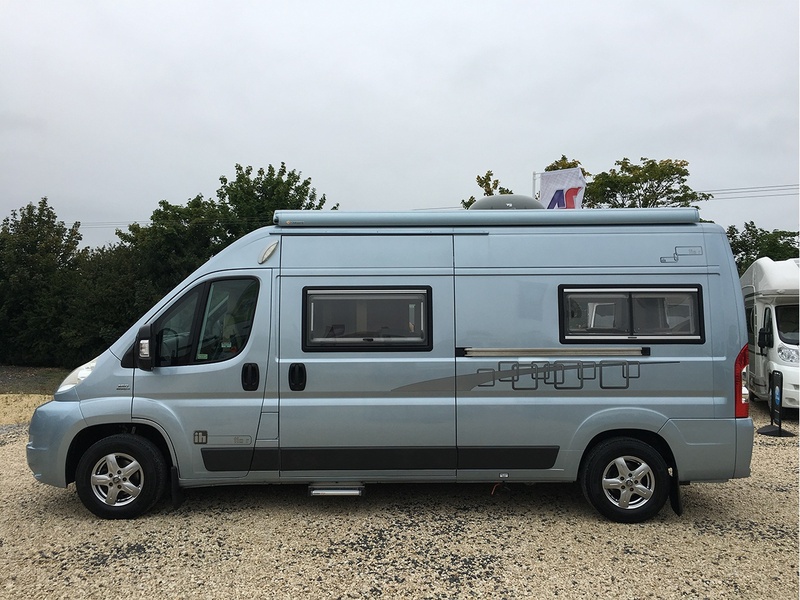 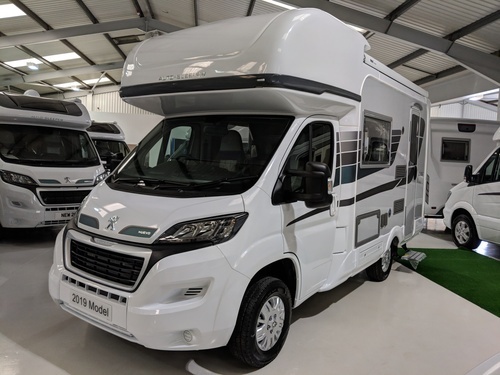 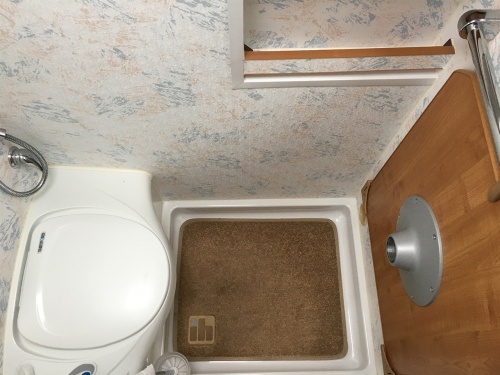 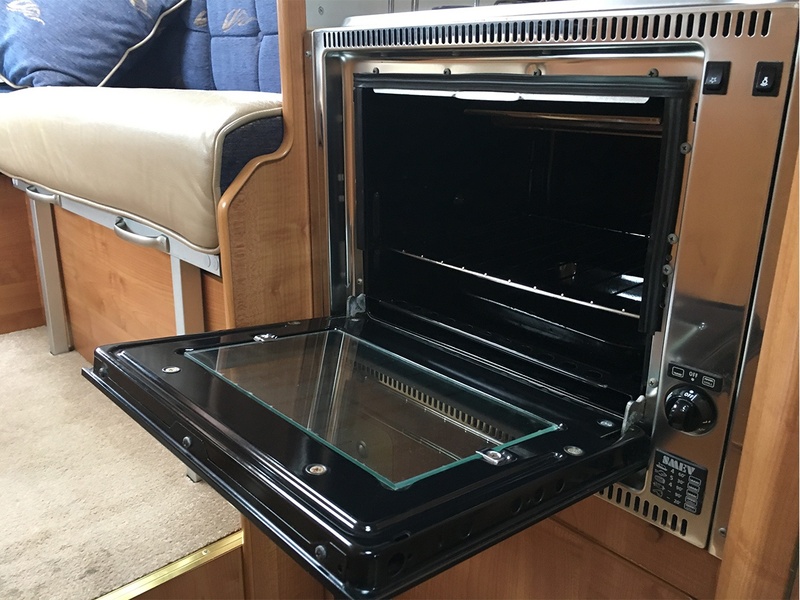 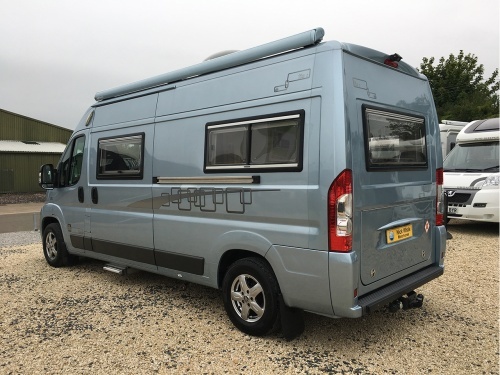 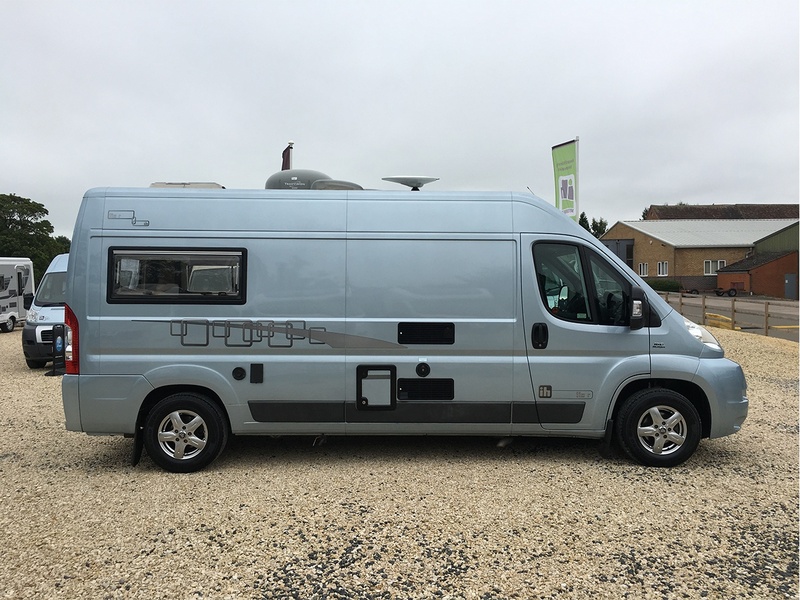 A Lovely 2008 model year fixed rear panel Tio R.
IH quality and careful design is apparent throughout this lovely motorhome. 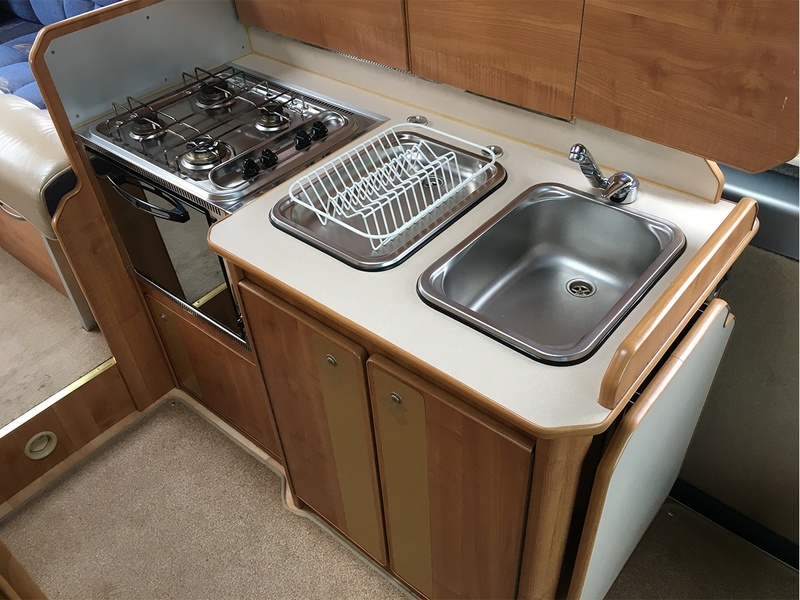 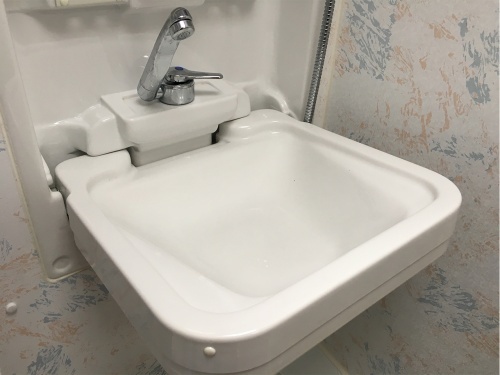 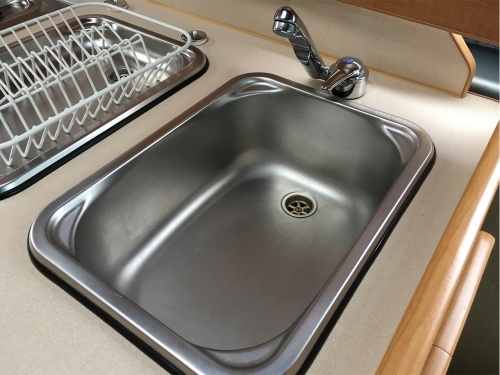 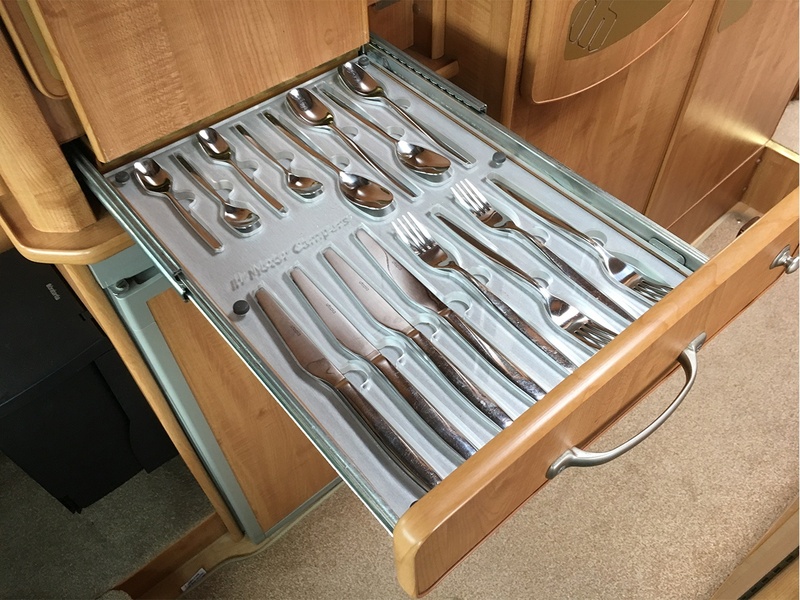 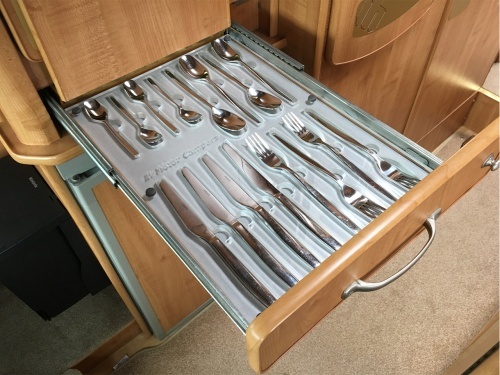 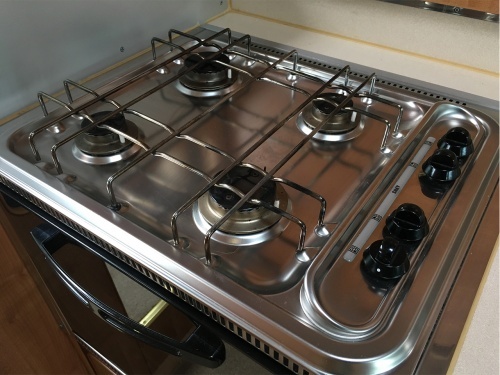 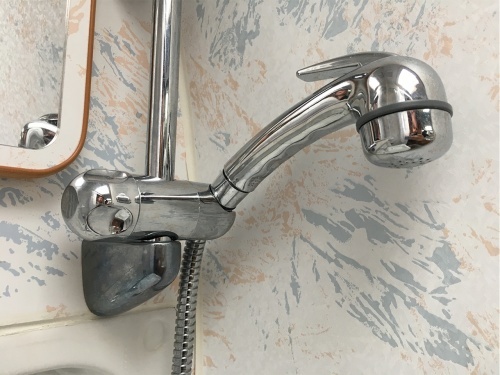 It provides luxurious stylish accommodation for two people and in a versatile 6M camper. 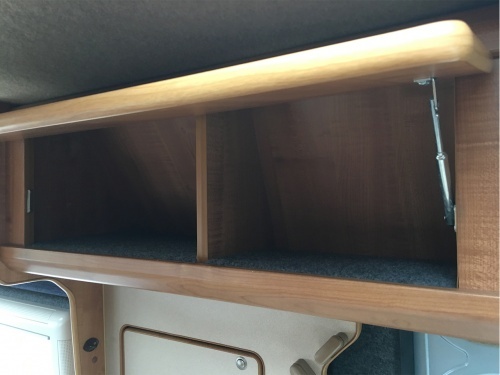 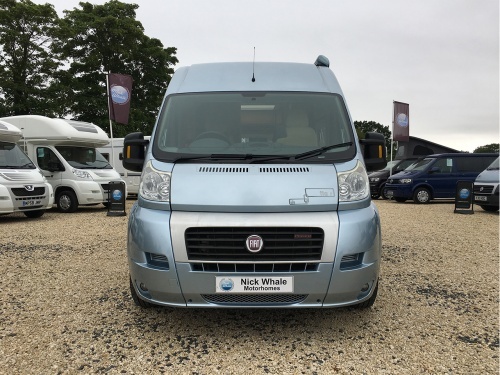 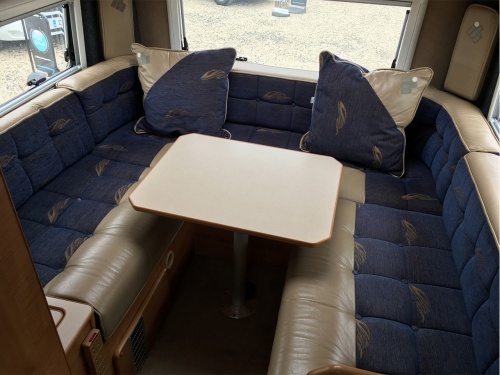 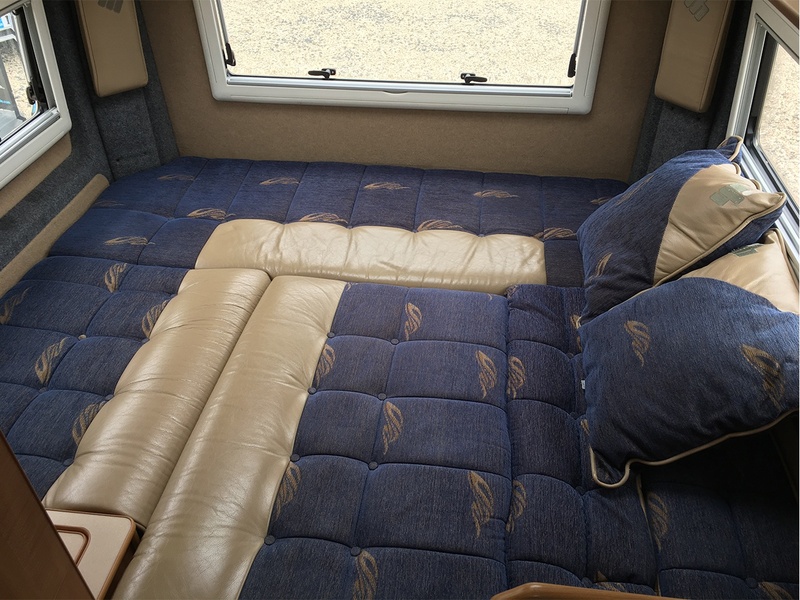 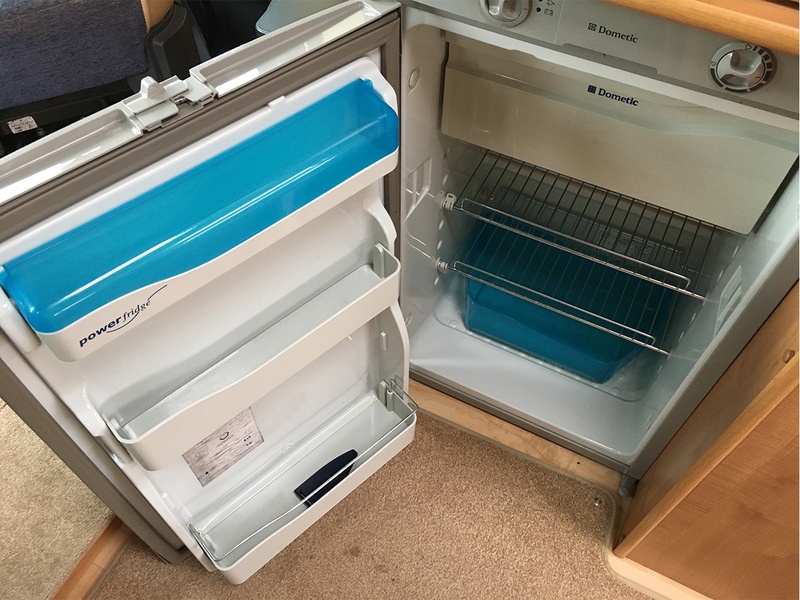 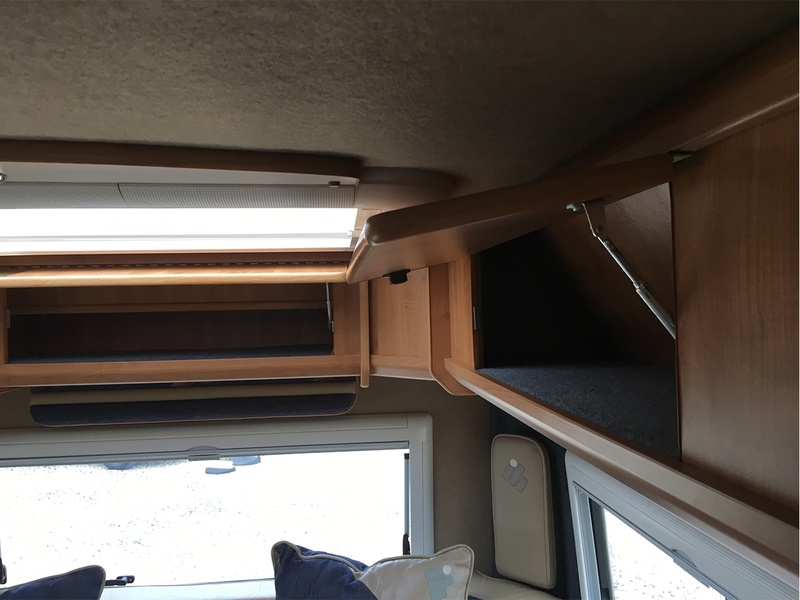 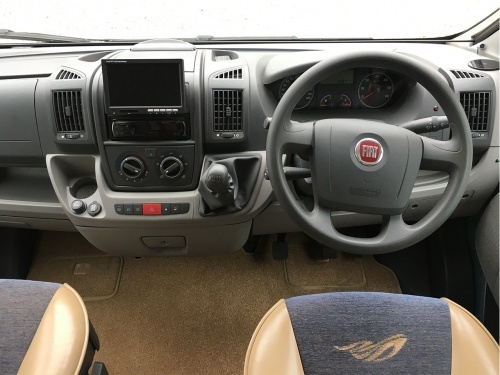 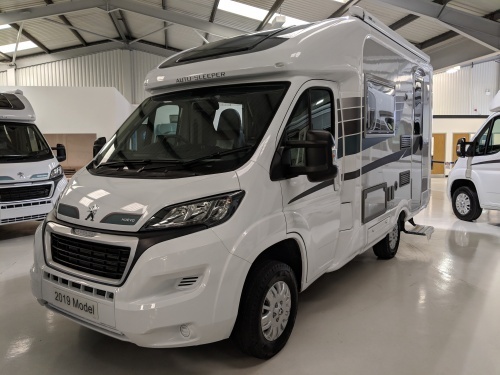 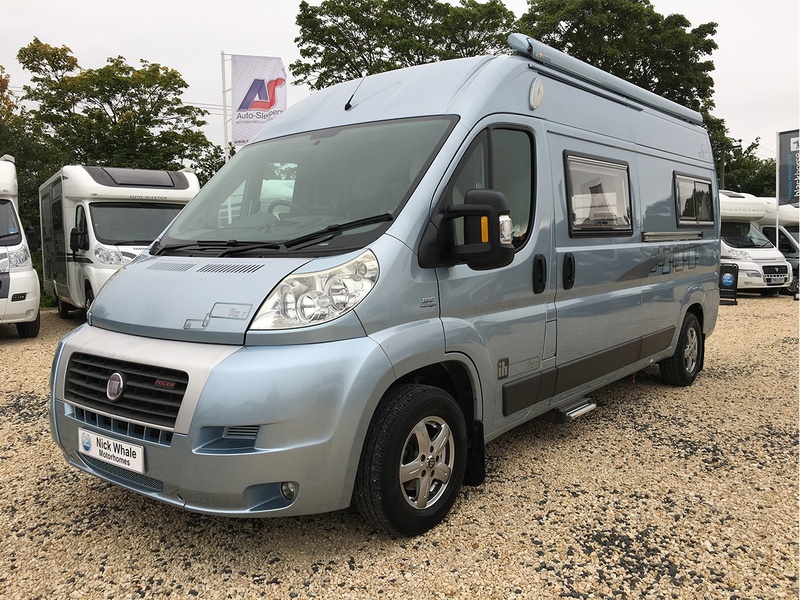 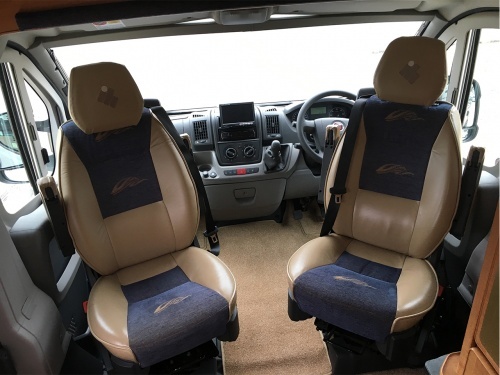 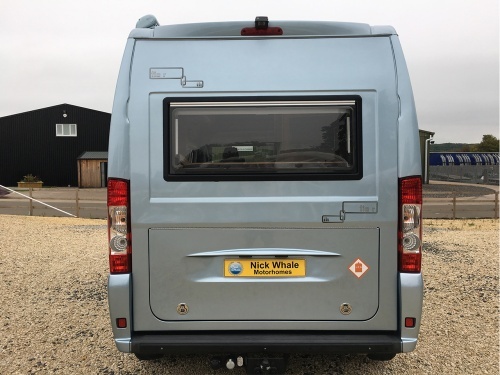 The spacious rear lounge easily converts into a double bed (transverse) and the front sitting area provides a separate living space in the vehicle. The whole package is powered by a 3.0L (160 M-Jet) engine that makes the journeys just slip by.